Wednesday October 3, 2012 – The family owned business Mi Gente Customs is said to have the best service in Colorado Springs. 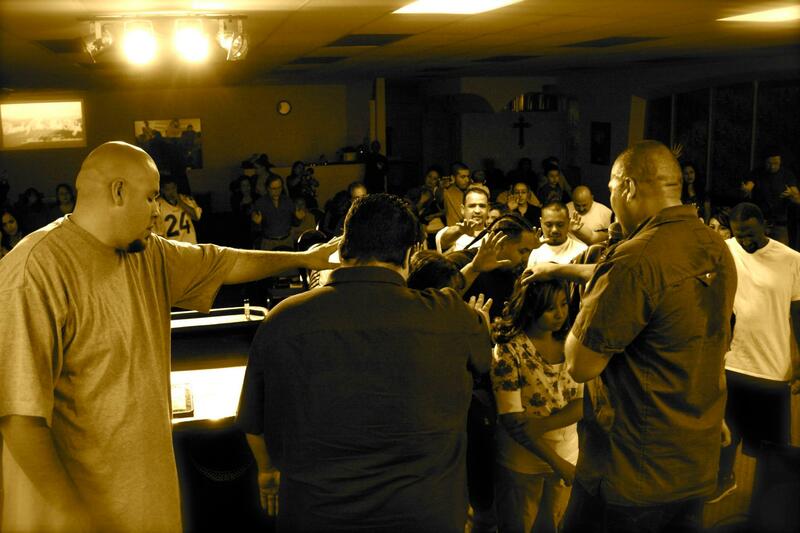 The Montano family not only runs a business but also a ministry, Church Of The Most High. They cater to the community with love and kindness. Mi Gente and EMG/Universal Music Group artist The S.O.G Crew began working together years ago through network connection Westside Original clothing company. S.O.G developed a close relationship with the Montano family and began visiting Church of The Most High on every national tour. Dr. Robert “Battle Ax” Ornelas was invited on multiple occasions to speak to the congregation. 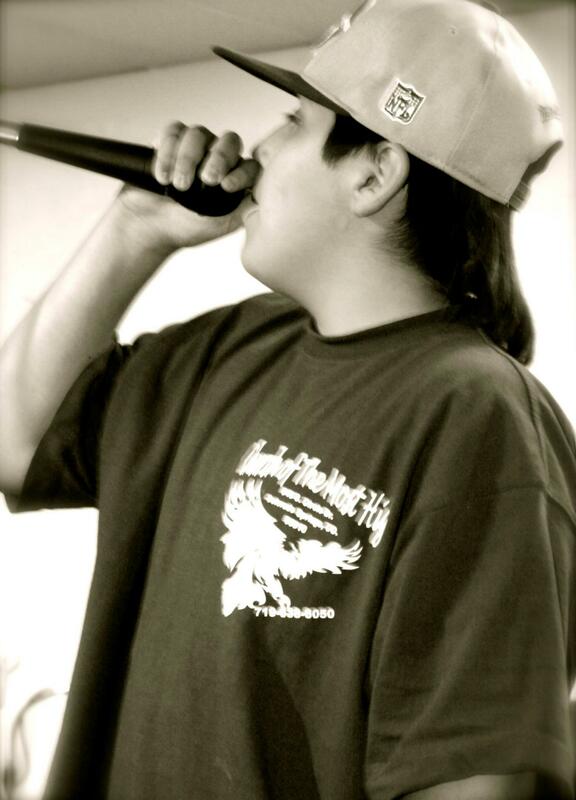 The S.O.G Crew was invited many times to perform at C.O.T.M.H music venue Tha Flipside. Only two hours away in Denver Colorado presidential hopefuls Romney and Obama prepared for a televised debate. 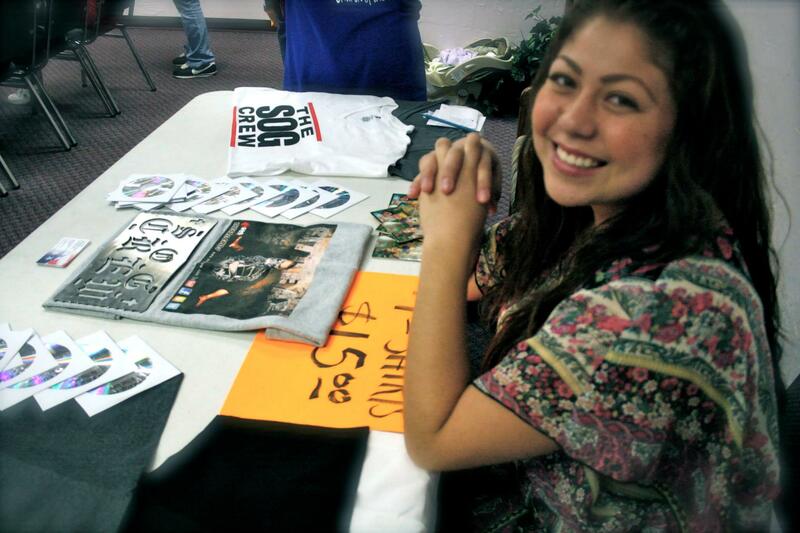 Meanwhile VP candidate Dr. Ornelas with The S.O.G Crew was back in Colorado Springs at C.O.T.M.H for ‘Youth’ night. In the heart of a community encouraging the next generation. Dr. Ornelas knows the only way to reach the youth is to meet them where they are at with something relevant. The S.O.G Crew calls it ‘cause’ music. It’s hip-hop music with a powerful message of encouragement and truth.